Welcome to 1850's Weaverville! 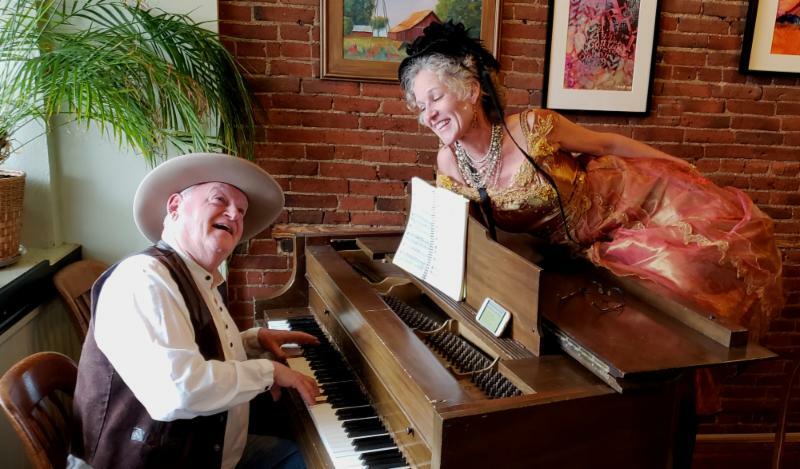 Come and let us transport you to a bygone era as you participate in fun activities throughout our historic gold rush town. The local townspeople will be dressed to impress in period costumes so stop in at businesses to learn of their history. OPENING CEREMONIES by the NOR_REL MUK WINTU NATION: Join us in Lee Fong Park to experience village life with a Sweat lodge, cedar bark tipi, furs, regalia, artifacts, drumming, medicinal plant walks, stories, and Indian Tacos served all day. ACTIVITIES THROUGHOUT TOWN: Stroll through a heritage apple tree tour on the Lee Ranch House grounds, visit the Jake Jackson Museum to learn of early postal history and the blacksmith's shop to try your hand at branding wood. Across the street at the Highland Meadow and Gardens you will find time era crafters, vendors, story tellers, and festive family games including quilting, fabric dying, bee keeping, tug of war, relay races, and more. 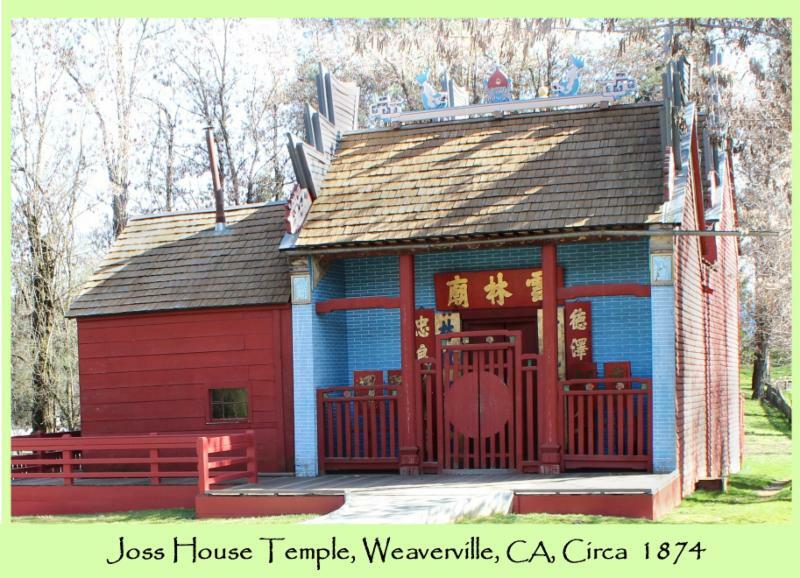 Tour the Joss House for a Chinese calligraphy workshop, visit the Cemetery to do a gravestone rubbing, and swing by the Young Family Ranch to see goat milking, water witching, and hand cranked ice cream demonstrations. The Bandstand will feature variety shows, specialty acts, and era music all day. Scheduled performers include the HappBee Band, Taylor "Lonsome Minor" Aglipay, Master Jay Underwood on his unicycle, and a children's chorus. GRAND FINALE: Don't miss the grand finale by the Weaverville Community Band from 3-4 pm at the Bandstand.